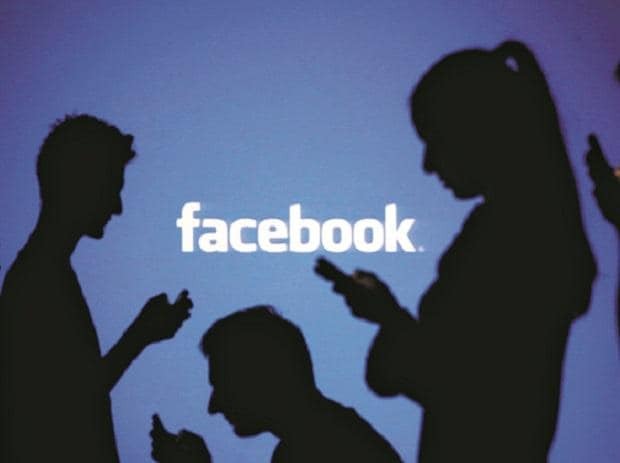 Facebook on Thursday admitted that millions of passwords were stored in plain text on its internal servers, a security slip that left them readable by the social networking giant's employees. "One Hacker Way" is the main address of Facebook's vast campus in the California city of Menlo Park. Brian Krebs of security news website KrebsOnSecurity.com cited an unnamed Facebook source as saying the internal investigation had so far indicated that as many as 600 million users of the social network had account passwords stored in plain text files searchable by more than 20,000 employees.